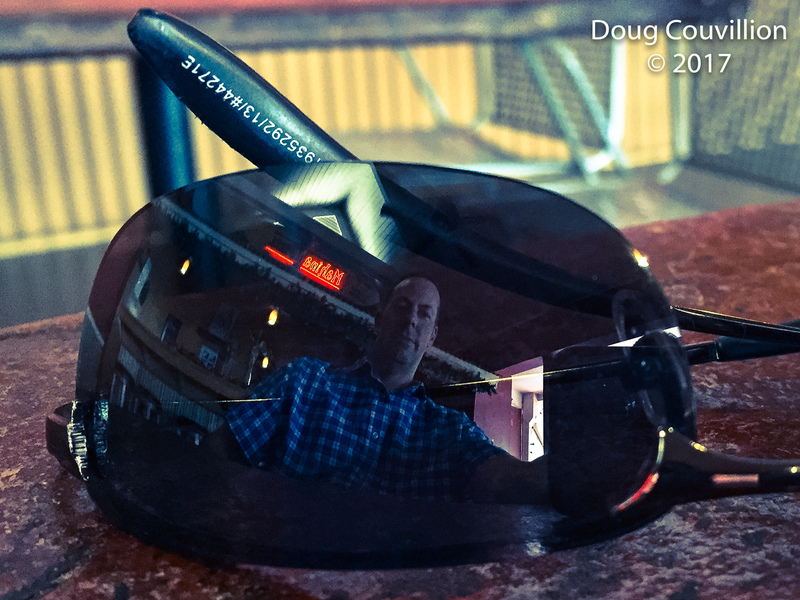 Sitting at a table in a restaurant I noticed the lighting gave my sunglasses a mirror effect and decided to take this photo with my iPhone. It seemed like the perfect choice for this week’s photo challenge theme, Reflecting. It took me a while to see the reflection. Excellent photo. Pingback: Reflecting: Light | What's (in) the picture?